We recently spent three wonderful days exploring the Quad Cities uncovering an incredible location for a long family weekend featuring local makers, river fun, nature havens, local history and foodie treats. 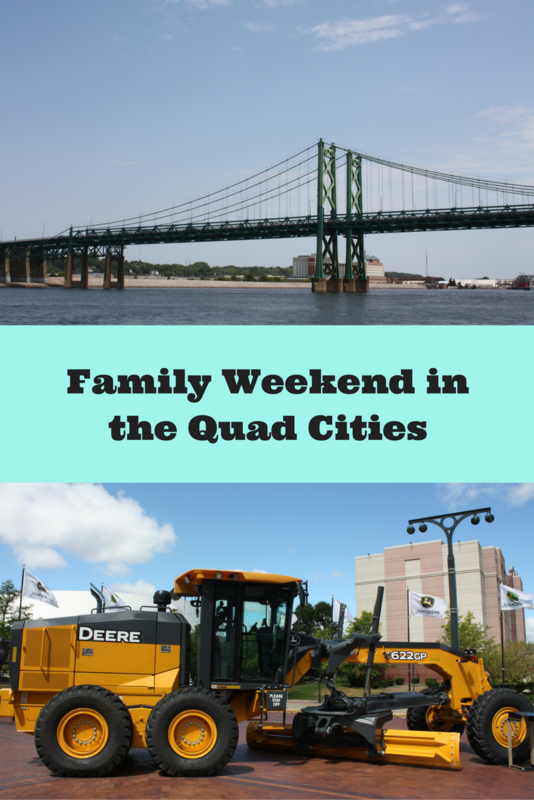 Straddling the Mississippi, the Quad Cities of Moline and Rock Island in Illinois and Bettendorf and Davenport, Iowa offer a wealth of family fun activities with a little something for everyone's interests. 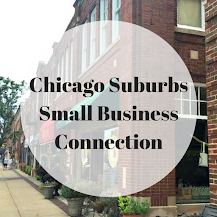 During our visit, we had fun meeting makers at the Isabel Bloom Studio and Bucktown Arts Center. Seeing art in action gives families a peek into production you may not see everyday and insight into creative processes. Views of the Mississippi River and the Rock River are stunning in the Quad Cities. 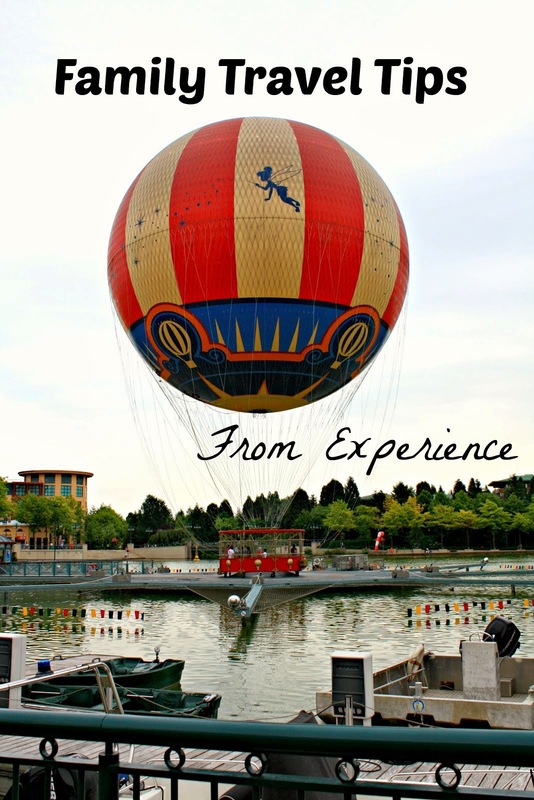 Many of the attractions that we visited during our stay were on or very near the river. So, we enjoyed plenty of time soaking in river views. Our boat ride on the Mississippi was simply magnificent! We began both of our mornings exploring nature preserves -- Black Hawk State Park and Nahant Marsh. Each morning started with peaceful spotting birds at each preserve and reveling in the unique scenery at each. Always a wonderful way to start the day! 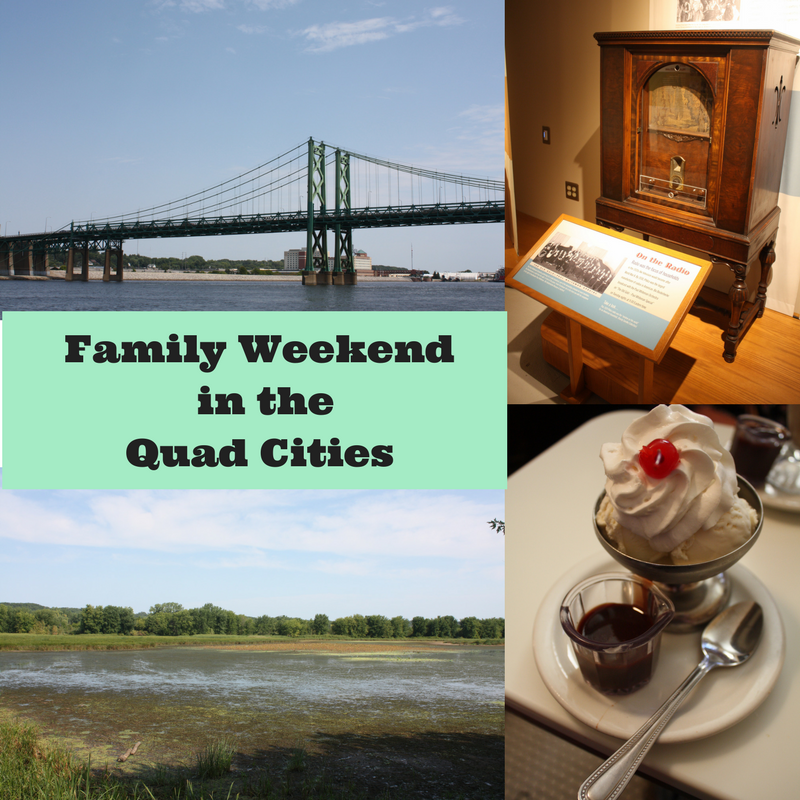 Both the Putnam Museum and the Bix Beirderbecke Museum gave us glimpses of the history of the Quad Cities. 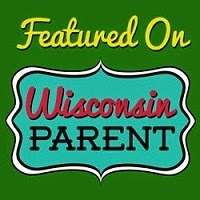 Bix was a jazz musician and composer from Davenport. The museum not only introduced us to Bix but the heyday of jazz as well. The Putnam Museum laid out the history of the Quad Cities. The Putnam Museum also contains engaging science exhibits sparking hands on learning! Of course, while visiting we explored the John Deere Pavilion. Who can resist climbing on tractors?